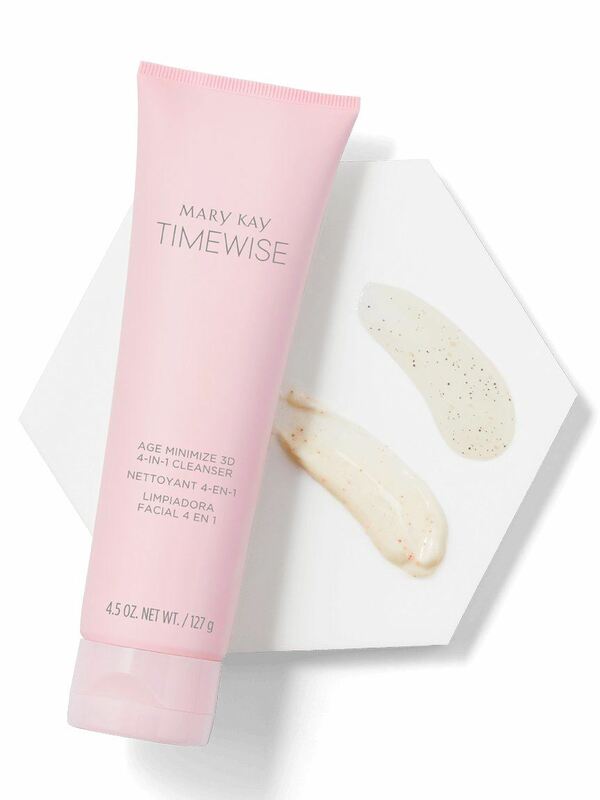 Our exclusive, patent-pending Age Minimize 3D™ Complex is in every TimeWise Miracle Set 3D™ product. The complex features encapsulated resveratrol, dual-benefit vitamin B3 and an age-defying peptide. 3. 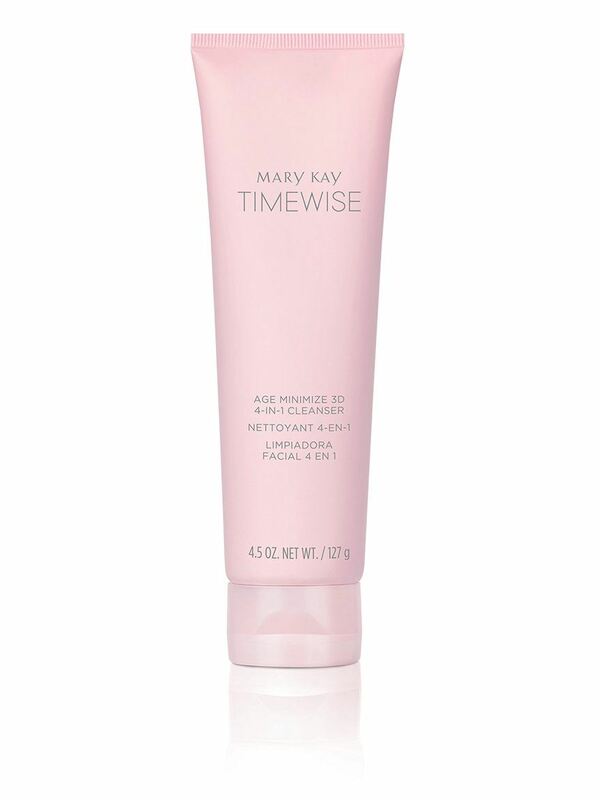 It supports skin’s natural collagen* to help improve the look of fine lines and wrinkles.